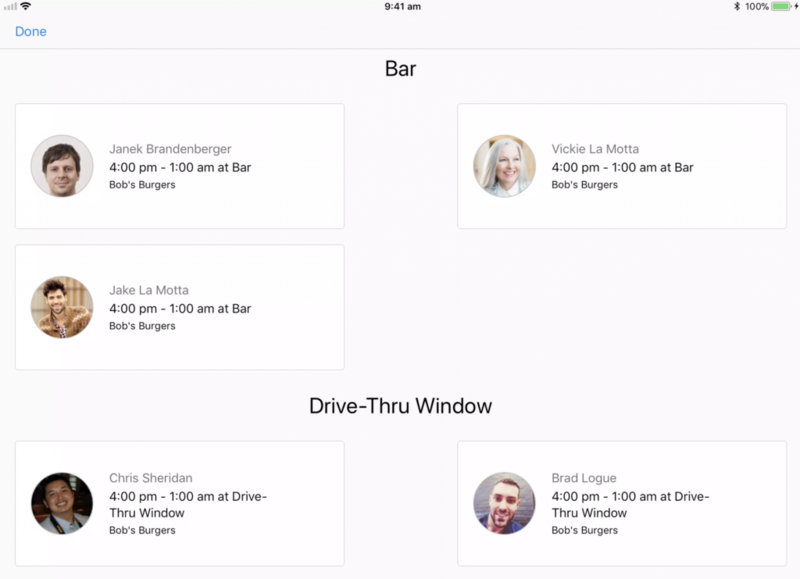 The iPad Kiosk is available on iPad devices with a camera running iOS10+, the iPod Touch 6th Gen, and iPhone 5 onwards. To begin, select yourself from the list of people and enter your PIN. You might be required to provide a photo in order to start the shift if management has requested it. If so make sure you are standing in front of the iPad and it is just you. If multiple faces are present, it will reject you from going ahead! Remove any hat, sunglass etc you are wearing in order for the face detection technology to work properly. To end your shift please follow the same steps as above but please touch "End Shift". You may need to confirm the break period you have set. 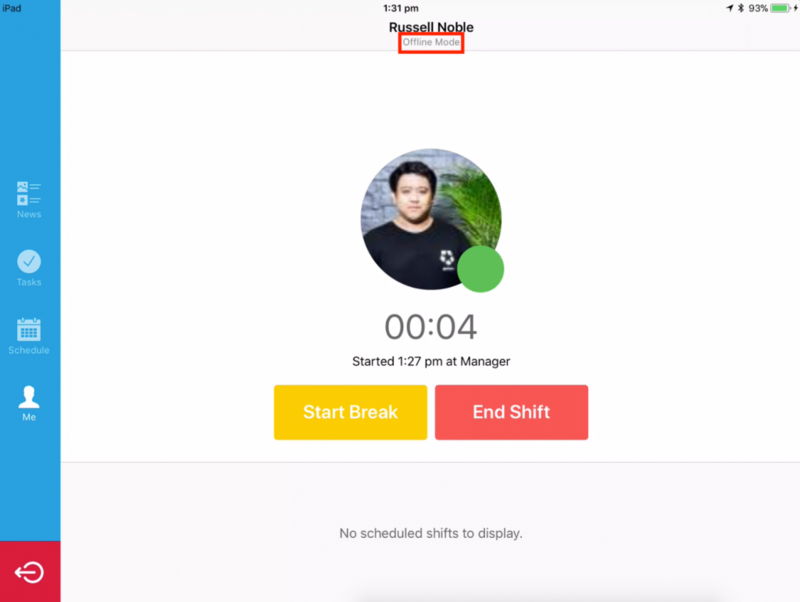 When ending the shift you may also leave a comment, which will be visible on your timesheet for your manager to see. This is useful if you need to communicate an unexpected event to your manager or to leave a note for them. Simply add the comment to the box then click "Submit". Please note that this will not appear if your shift was too short to register (generally under 15 minutes). The Deputy iPad Kiosk can be used offline if there are connectivity issues surrounding the iPad it is hosted on. Please note that you will need to reconnect to a network for the timesheets to go through to your account. The 'KIOSK OFFLINE' prompt will appear in the top-left hand corner of your screen if the kiosk is offline. Your PIN is included in the initial welcome email that was sent to you. If you have lost your PIN you can select "Whats My PIN?" after selecting yourself from the list. 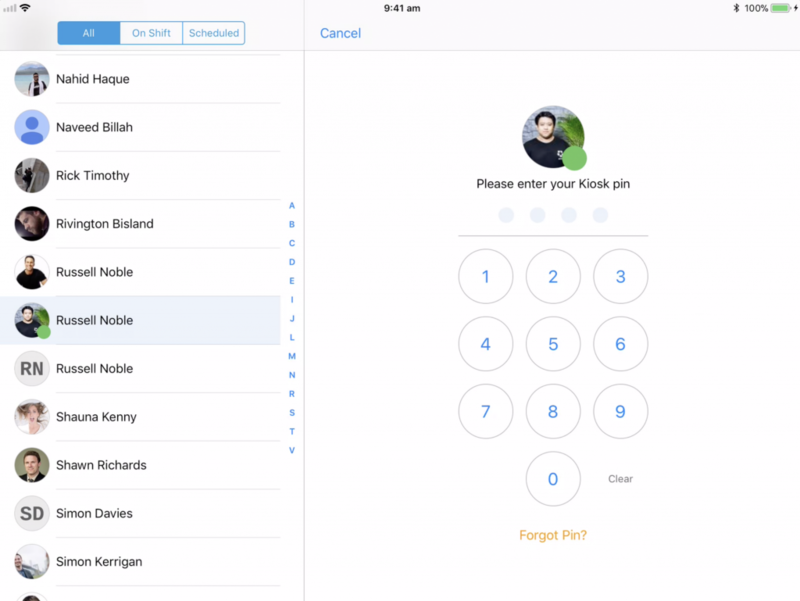 You will have the option to have your PIN sent to either your email or mobile phone. If you do not have your mobile number in the system, then you can use the camera to log in. However when you log in with the camera (without your PIN), your personal information will be hidden. To view the news feed, tap 'News' on the navigation bar. To create a new post, tap the '+' icon. 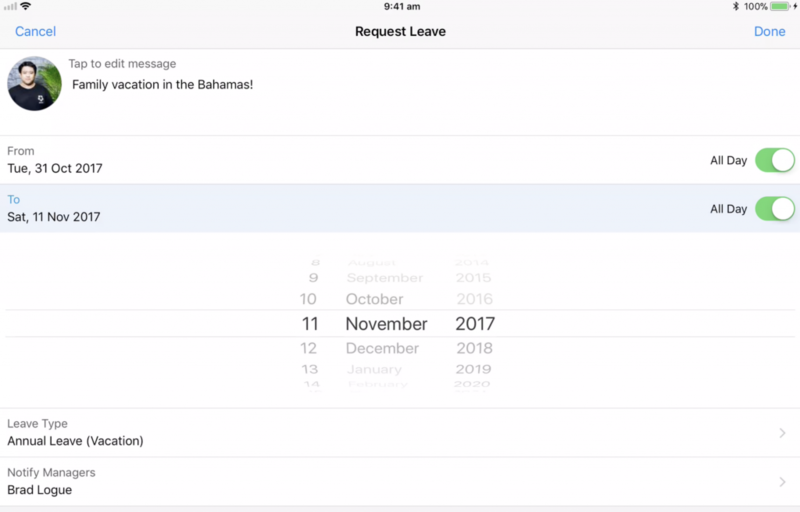 To view tasks, simply tap 'Tasks' on the navigation bar. To create a new task, simply tap the '+' icon. 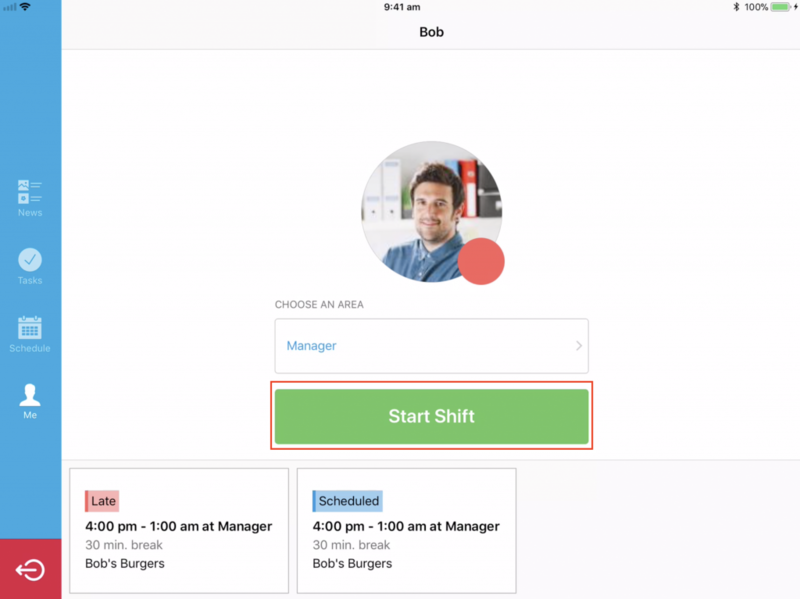 To view your upcoming shifts, as well as your previous timesheets, simply tap 'Schedule' in the navigation bar. The green 'Timesheet' marker will highlight previously submitted timesheets, while blue indicates your future shifts. 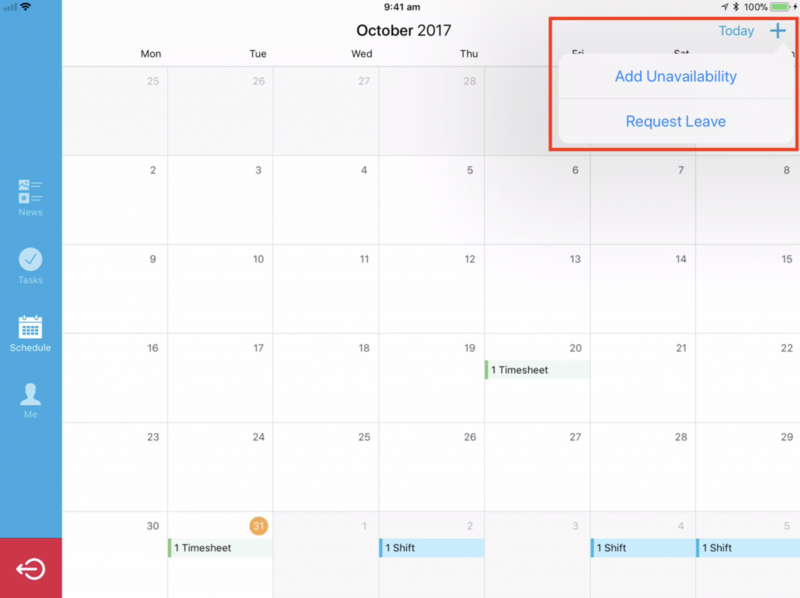 To submit unavailability or request leave, simply head to the 'Schedule' tab and tap the + icon in the top right corner. Here you will be presented with the options to submit unavailability and request leave. 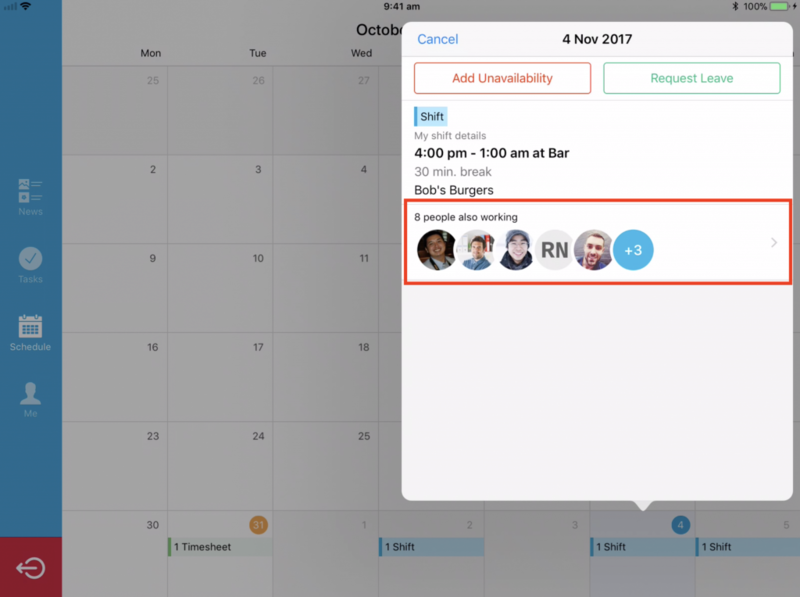 To view who you're working with for future shifts, head to the schedule tab and tap a day that you are working, then tap the section labelled 'X people also working' (X being the number of people working at that location). This will bring up a list of the people working as well as the area they are assigned to. Please note that this functionality may be removed based on manager/system administration preferences. In order to use the system properly, we recommend you have your email/mobile in the system. Go to https://once.deputy.com/my/ to update your details. You can also change your PIN for a preferred number rather than using the randomly generated one! If you have any problem or your name is not appearing in the list, then speak to your manager about this. They must assign the location of the kiosk in your profile, or roster you in the kiosk location for your name to appear there. You can tap the name of the location on top left hand to refresh the kiosk at any time.